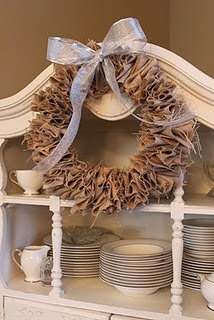 Crafty Texas Girls: Do you know where your Christmas decorations are? 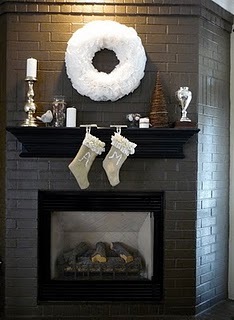 Some of my Christmas decorations have made their way into my 'normal decor'. 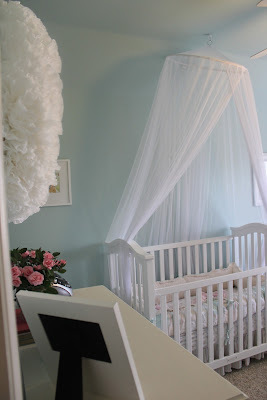 Now it is a permanent fixture in the playroom. It made it's way to the top of the bookcase- to add some height and "brown" to the shelf. 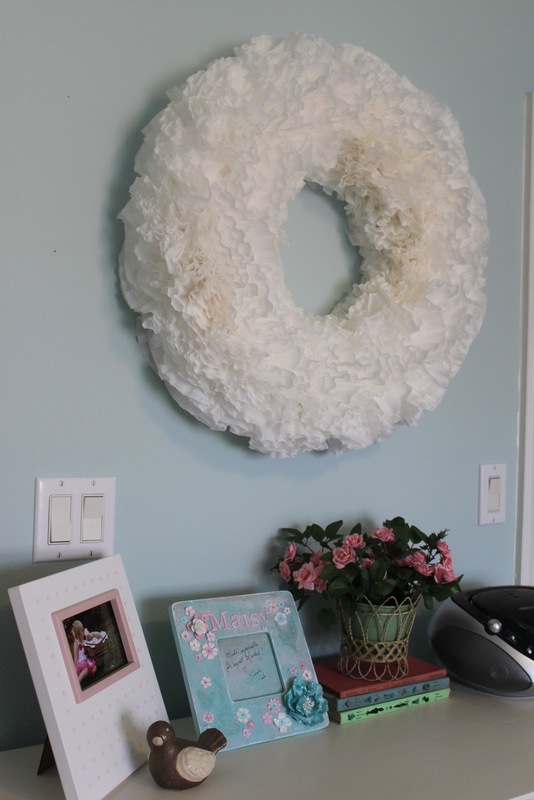 How about my coffee filter wreath? I am proud to report it is living happily in the nursery. So how about you? 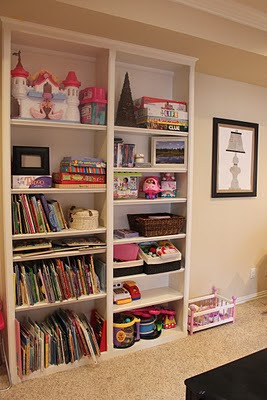 Are you items tucked neatly away in your attic-- or did you find a way to use your Christmas crafts all year long? Great idea and they all look great! I do not have any out. I love your burlap wreath!